Bird of Paradise Birdsnest PRICE DROP! Purple/Blue Rhodactis. This is a slow grower. 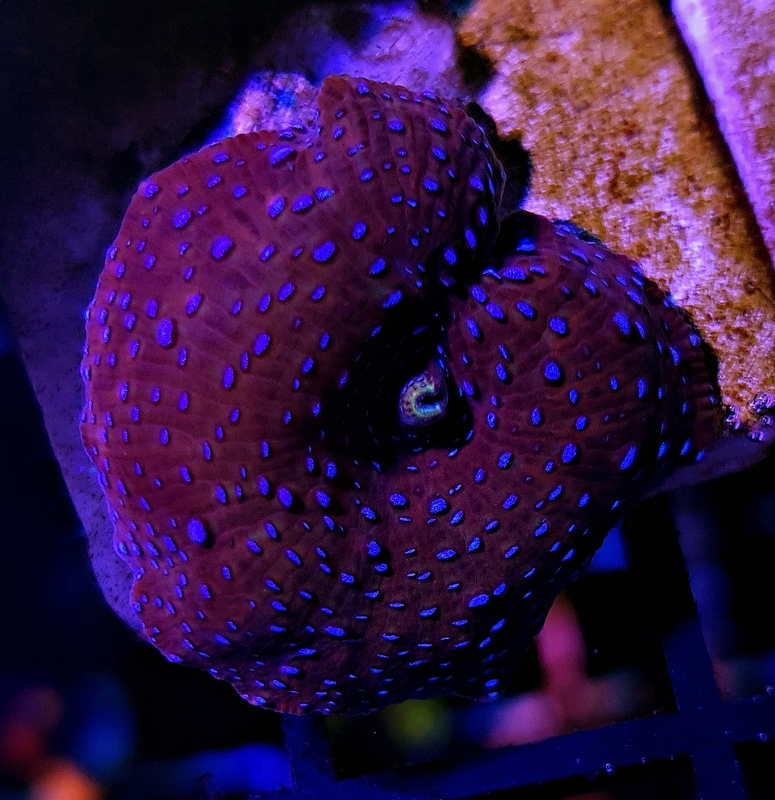 I've had this mushroom just going on 3 years now and just now have enough to start selling them. 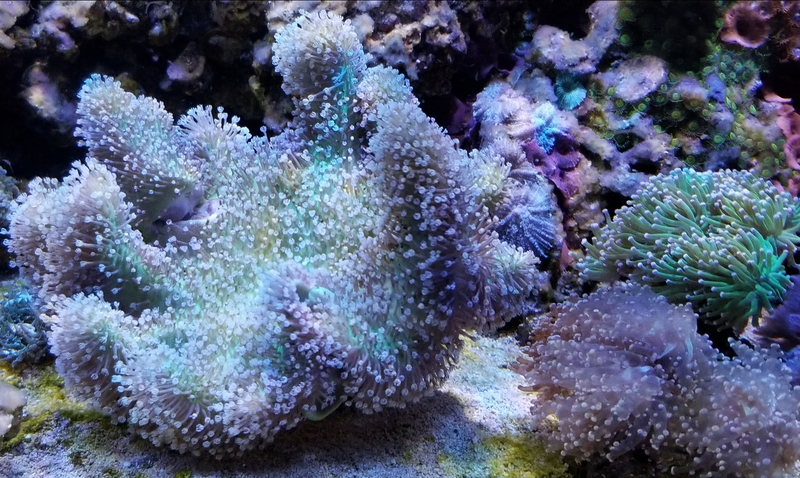 Beautiful neon green with tan polyps toadstool. The 1st picture is of the mother colony, second picture is of the frags. WYSIWYG is the frags in the second picture. Pink/purple Pulsing Xenia. You will multiple frags that are a golf ball size or larger. Red and blue superman mushroom. Will come attached to a little piece of rubble rock. Beautiful blue mushroom! Will come attached to a small piece of rubble rock.